Remember Omar Hegazy? 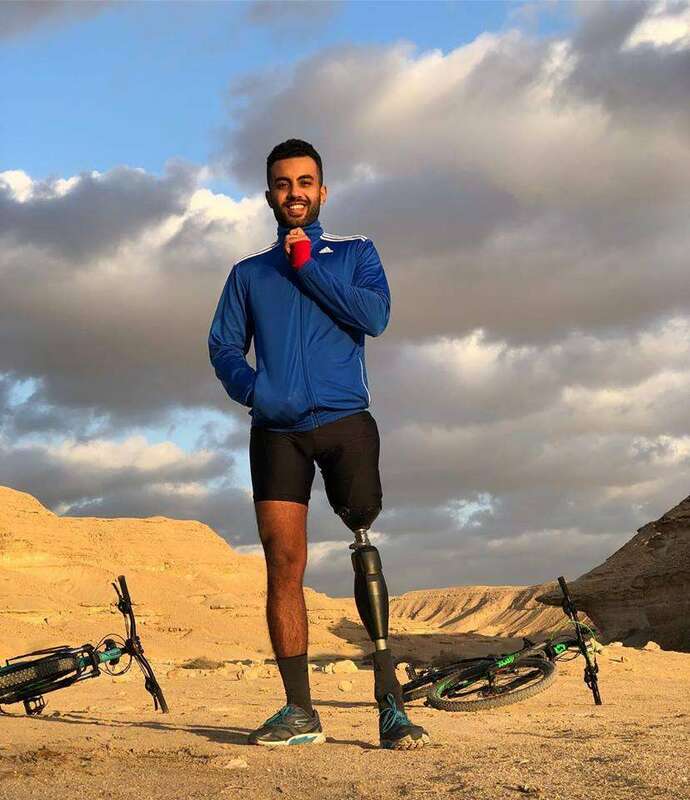 Yes, the one-legged Egyptian athlete who swam all the way from Jordan to Egypt to encourage tourism. Hegazy is back with yet another one of his internet-breaking challenges for a cause. What is Hegazy up to this time? Let us tell you. 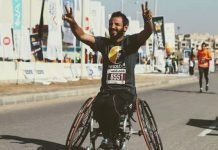 Hegazy and his friend Yassin Zoghby, also one-legged, started a new initiative ‘شجع مصر بطريقتك’ to support our Egyptian National Football Team on its journey to The World Cup. 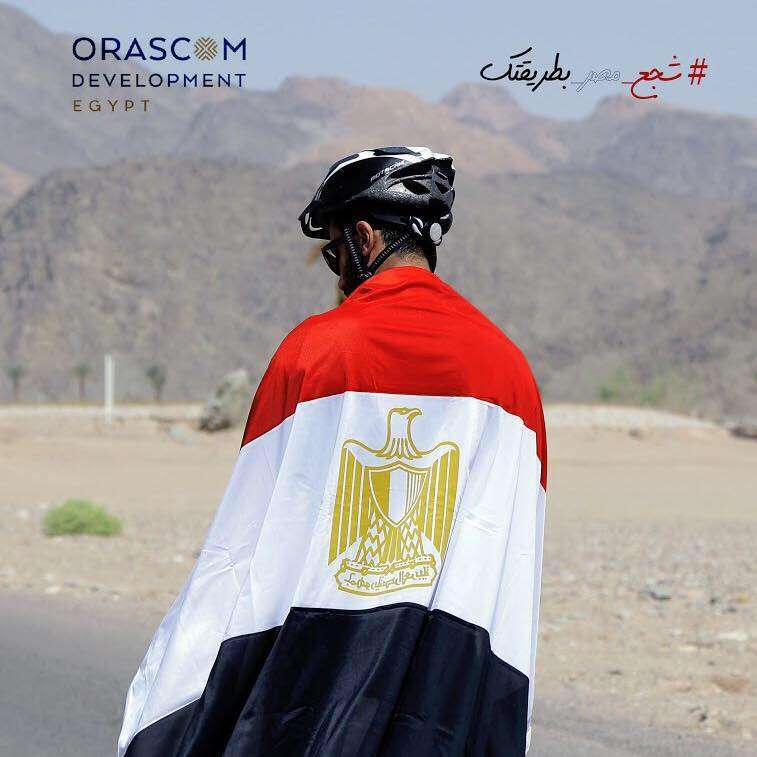 The purpose of this first-of-its-kind initiative is for the two friends to show their love for their beloved country, prove to the world that Egyptian youth are unstoppable in front of obstacles and can do just about anything, and finally, to help raise the spirits of our national team. So, what did Hegazy and Zoghby do this time? They went from Taba all the way to Nuweiba on a bike. 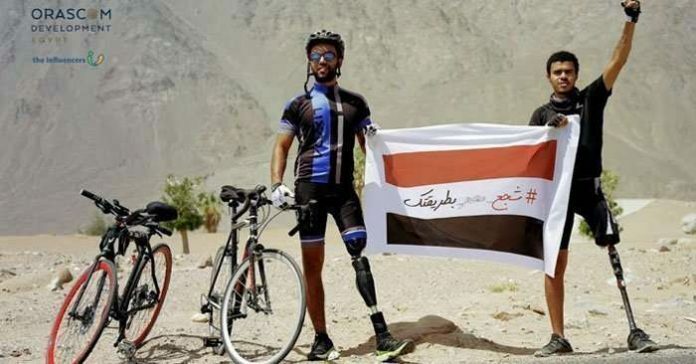 Through their trip, they did a few adventures like mountain climbing, diving, swimming, and more, carrying an Egyptian flag with the name of the initiative written on it around. Zoghby and Hegazy invite you to tag along as they cheer for our national team. You can follow all the updates of this very thoughtful initiative on Social Media using their hashtag #شجع_مصر_بطريقتك and keep up with the surprises that are yet to be announced. Next articleSimo Ahmed: from an amateur to a marathon runner in 3 years.